Note: This is inspired by this question by @Willbeing where task was to count the number of perfect plates of a certain length, but it's slightly different. A nearly perfect licence plate meets the conditions for a perfect licence plate, except that n is not a perfect square. A string representing the text of the licence plate, taken as input in any standard form, except for hardcoding. If the given string represents a nearly perfect licence plate, return a truthy value (e.g: True / 1), otherwise return a falsy value (e.g: False / 0). Any standard form of output is accepted while taking note that this loopholes are strictly forbidden. 12 != 13 => not perfect at all! 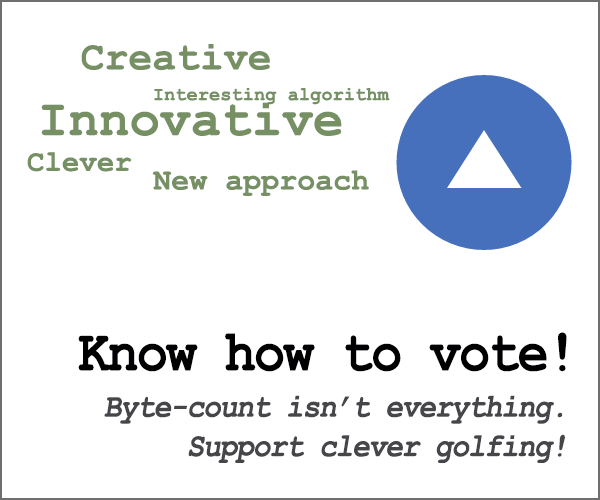 This is code-golf, so the shortest answer in bytes wins! +1 byte to fix a bug spotted by ChristianSievers (incorrectly dealing with substrings of only zeros) +1 byte to fix false positives for "0", "00", ... found during above fixing (0 is a perfect square). e€ØAœpV€€LÐfS€P;0⁼Ç - Main link: plate                        e.g. "11BB2"
v       % Vertically concatenate the stack. Interprets each character as a number in base-36 (h). Converts to decimal and adds to the sum if h>9 (meaning it's a letter), otherwise adds to a variable which gets multiplied to form the running product later. 79 bytes of code + -p flag. $. *=eval s/./+$&/gr for/\d+/g; multiplies the sums of consecutive digits. (I'm using $. because it's initial value is 1, which mean it's the neutral element for multiplication). More precisely, for each chunk of digits (for/\d+/g), s/./+$&/gr places a + before each digit, then the string is evaluated, and multiplied with the current product. Secondly, $t-=64-ord for/\pl/g; sums in $t each letter (for/\pl/g). (ord return the ascii code for the letter, and 64-.. makes it be between 1 and 26. Finally, $.==$t checks that both values are the same, and ($.**.5|0)**2!=$. that it's nor a perfect square. saved 1 byte: Also Fixed the false positive issue. Thanks to Jonathan for pointing it out! Split the resulting string on letters, being careful to exclude empty lines (this is a problem when two letters are consecutive AA). Replace letters J-S with 1J, 1K, etc. and replace letters T-Z with 2T, 2U, etc. Then, replace each of the groups A-I, J-S, and T-Z with 1-9. We will be left with the numerical value of each letter (eg. 13 for M). Convert every line but the first into unary (the first line is already in unary). Concatenate these lines. We are now left with a string of the form <product of digits>\n<sum of letters>. Replace a square number with the empty string. This uses the "difference tree" method. Return 1 if the two strings on either side of the \n match. Otherwise, return 0. Not the answer you're looking for? Browse other questions tagged code-golf math arithmetic alphabet or ask your own question. Generate me some appropriate license plates!